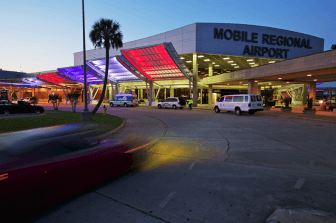 Both of the airports in Mobile are looking at combined $2.4 million of grant funding through the Federal Aviation Administration to make needed improvements at meet new security and safety standards. According to a press release from the United States Department of Transportation, the $2.1 million coming to the Mobile Regional Airport will allow the facility to extend its taxiway, improve drainage, make needed repairs and enhance security to meet new federal regulations. The funds will also provide for seal coating to rehabilitate 13,500 square yards of the existing terminal apron area to maintain the structural integrity of the pavement. 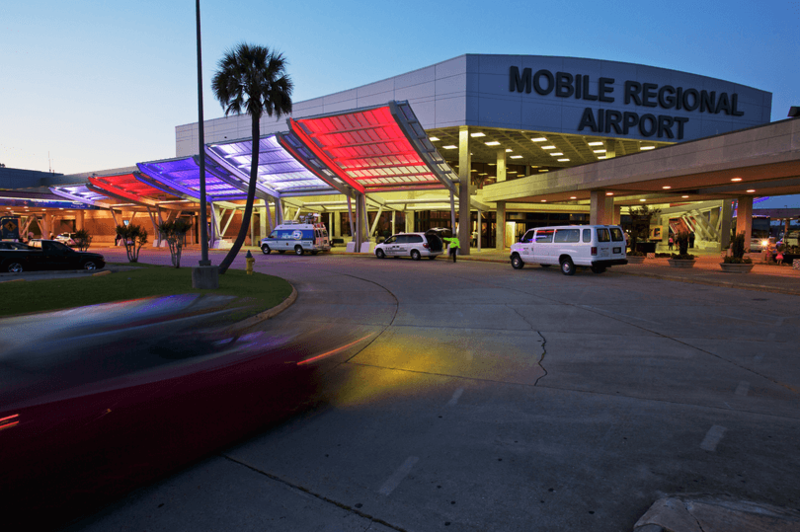 The Mobile Airport Authority was also awarded a grant to make improves to the Brookley Airport in downtown Mobile. 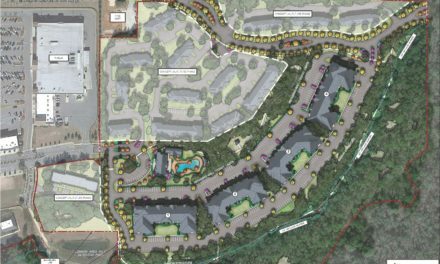 That project will fund joint and concrete repair as part of a second phase to rehabilitate 40,000 feet of the existing apron pavement, which has reached the end of its useful life. Also announced with this round of grants were projects for airports on Dauphin Island and Fairhope — totaling $90,000 and $618,000 respectively. 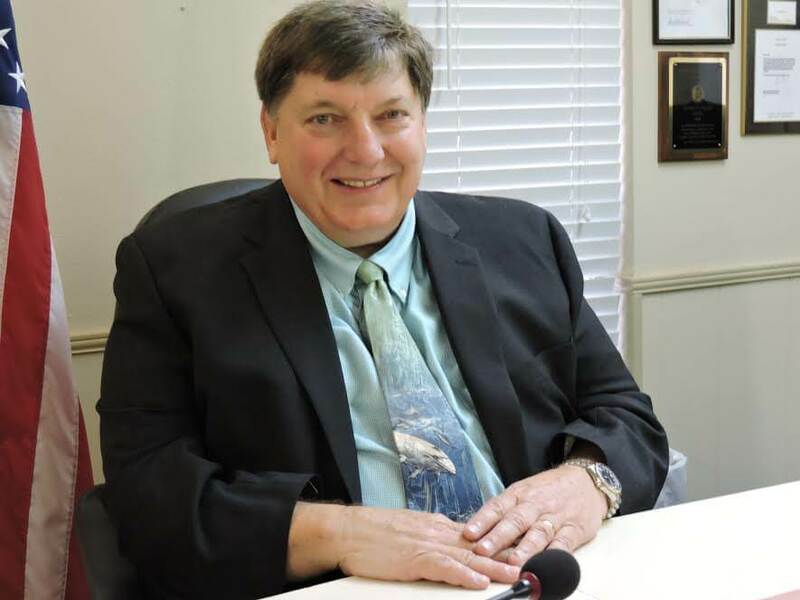 The project at Fairhope’s H. L. (Sonny) Callahan Airport will make similar improvements to the facilities in Mobile, while the Dauphin Island project will fund an environmental study for a proposed bulkhead replacement on the property. 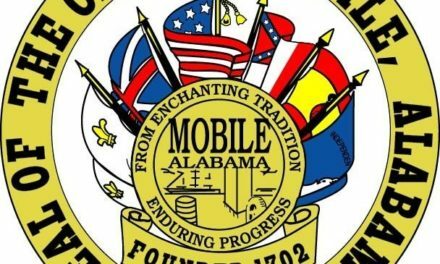 Attempts to reach Thomas Hughes, deputy executive director of the Mobile Aviation Association, were initially unsuccessful.